Cody Christian is an upcoming young American actor, best known for his portrayal of Mike Montgomery in TV series ‘Pretty Little Liars’. Check out this biography to know about his childhood, family life, achievements and fun facts about him. Cody Christian is an upcoming young American actor, best known for his portrayal of Mike Montgomery in TV series ‘Pretty Little Liars’. He also earned plaudits for depicting the character of Theo Raeken in two successive series of ‘Teen Wolf’. He has been part of several TV series and big-screen productions. 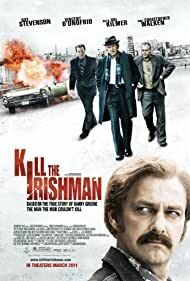 Some of the prominent movies in which he has starred include ‘Kill the Irishman’, ‘The Starving Games’, ‘Surrogates’, ‘Killing Animals’ and ‘Submerged’. His career as a professional actor started taking shape in 2006 when he was just an 11-year old boy and since then, he has come a long way. Cody has a massive fan following and a good proportion of his admirers happen to be young ladies. He is of mixed ethnic descent as his mother happens to be a Native American while his father is a Caucasian. 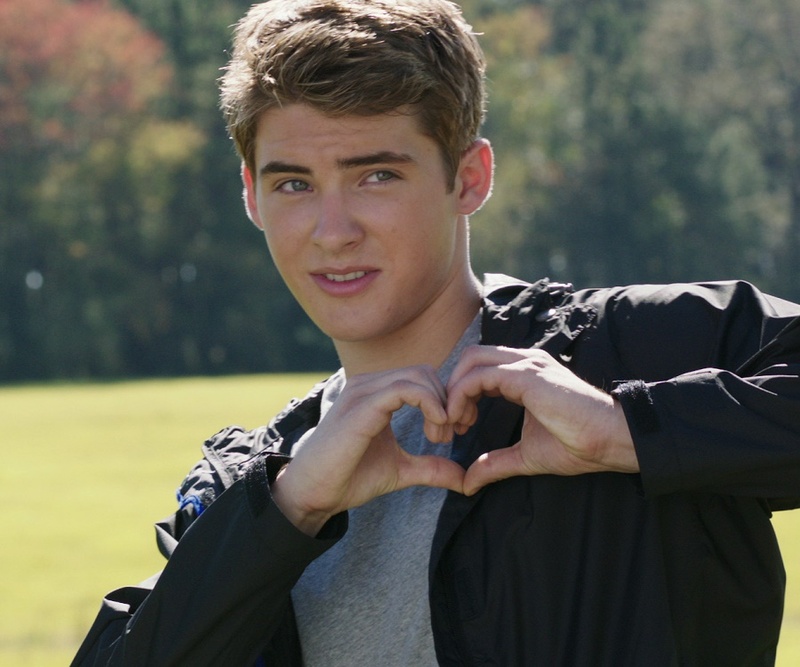 Cody Christian debuted on the silver screen in 2006 when he successfully auditioned to play the part of Young Tommy Kuglar in the short film titled ‘The Profound Mysteries of Tommy Kuglar’. In that very year, he was chosen to portray the character of The Kid in ‘Corndog of Tolerance’ which too was a short movie. His performance in the aforementioned films was spectacular and poignant enough to make a lasting impression on the minds of moviegoers. He appeared on television for the first time in 2007 when he was casted as Adam in the television series ‘State of Mind’. He has featured in multiple TV programs and shows from 2007 till date. He acted out as Xander Tucker in the ‘Back to You’ series for the episode titled ‘Gracie’s Bully’. He portrayed the persona of Screaming Boy in the television series ‘True Blood’ in 2008. However, his portrayal of Brad in the episode ‘State of Love and Trust’ for ‘Grey’s Anatomy’ series in 2010 was highly acclaimed. In 2011, he again got an opportunity to act in the big-screen when he enacted Young Danny Greene in the film ‘Kill the Irishman’. The turning point in Cody’s professional career came when he was selected to play the role of Mike Montgomery, younger brother of the protagonist. Aria Montgomery, in TV series ‘Pretty Little Liars’. He has acted in a total of 29 episodes of the ‘Pretty Little Liars’ screened on Freeform cable and satellite TV channel from 2010 to 2015. 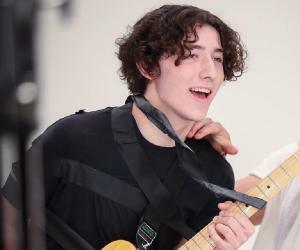 From then on, he appeared in numerous TV series in the subsequent years including ‘Body of Proof’, ‘Austin & Ally’, ‘Supah Ninjas’ and ‘See Dad Run’. Cody has a proved his mettle as a consummate actor by doing full justice to characters he has represented in films like ‘Surrogate’, ‘Beautiful People’, The Starving Games’ and ‘Submerged’. 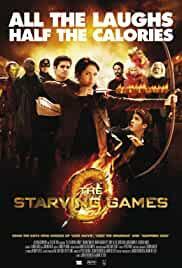 The movie ‘Starving Games’ that was commercially released in 2013 was a hilarious take on ‘The Hunger Games’ film series. He also impressed audiences by performing as Roberto in the film ‘Killing Animals’ that was released in 2016. He has portrayed the character acted as Theo Raeken in 30 episodes of the TV series ‘Teen Wolf’ that have been broadcasted since 2015. 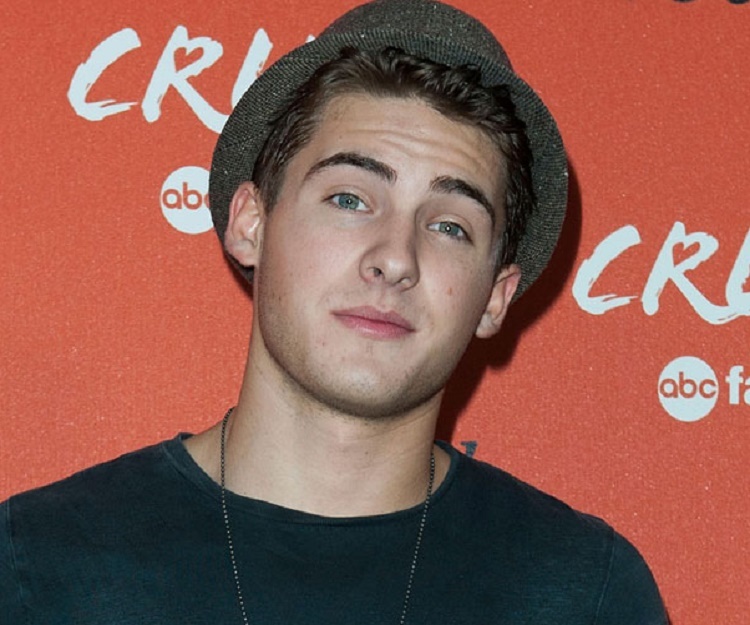 Cody Christian was born on 15th April 2015 in California. As an adolescent, he took keen interest in various sporting disciplines as well as bodybuilding. However, his shift to Los Angeles to pursue a career in films put paid to his favorite pastimes. He likes watching horror movies and classics like ‘The Exorcist’ and ‘Halloween’ are his all-time favorites. Cody has been dating Talia Maxine and both of them share a penchant for animals. 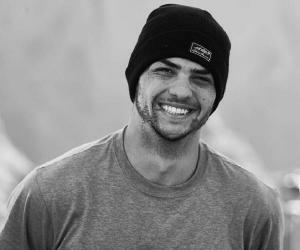 He shares a strong bond with his mother, Ashley Bohall, and assists her in the kitchen. Ashley has uploaded cute snaps of Cody when he was a baby, on Twitter. Cody, apart from being a talented actor, is also a gifted rapper. 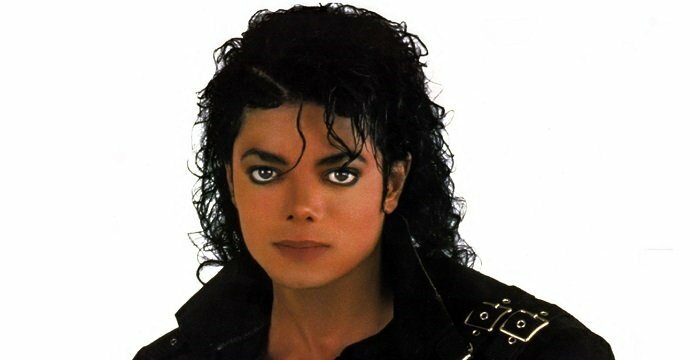 He, along with Kenny Kynoch, has covered the number “Fragile” originally sung by Tech Ngne. He also has a soft spot for cats as he regularly posts images of his furry friend Athena with himself on Instagram.